As well-known, cheap developer devices, the Arduino and Raspberry Pi are at very similar price ranges. 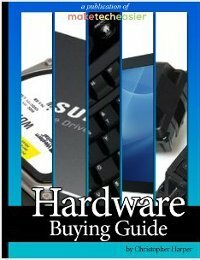 In the vast DIY community, people love to recommend one or the other based on specs or pricing, but in truth there is much, much more distinction to be made between these two devices than just their technical specs. On paper, it would appear to many that the Arduino simply does not compare to the Pi in any capacity, as the Pi is several magnitudes above the capabilities of the Arduino in terms of processing power. 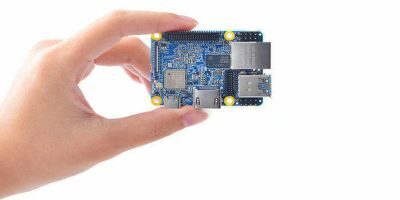 What people may not know is that the Pi and Arduino are two almost wholly different things: the Pi is a computer, and Arduino is what is called a microcontroller. A microcontroller is one component of many within a complete computer. This means that it isn’t a complete computer. 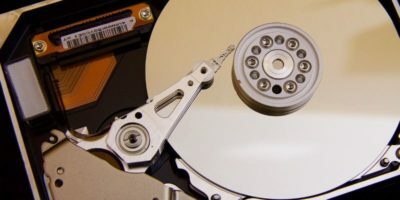 Rather, it’s meant to control one or be used for basic programming tasks that don’t require a full computer’s processing power or operating system. 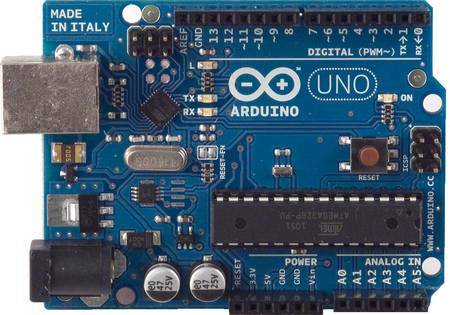 The Arduino is a microcontroller. It retails cheaper than the Raspberry Pi and doesn’t have nearly the same capabilities, but it also isn’t meant for the same things. Arduino’s primary advantage over the Pi comes in the form of integrated sensors which makes it capable of things that the Pi isn’t without great modifications or additions. Users who want to create basic controllers for household appliances, or, say, an RC vehicle, are best served by the Arduino. As soon as you buy it, it’s ready to be programmed and tinkered with to your heart’s content, requiring very minimal setup time and capable of battery power. The Arduino is ultimately suited for simple hardware-based tasks: the Pi is another story. The Raspberry Pi is a full computer and therefore is both more expensive and more powerful, hardware-wise, though it is still much much cheaper than a desktop computer or any of your mobile devices. 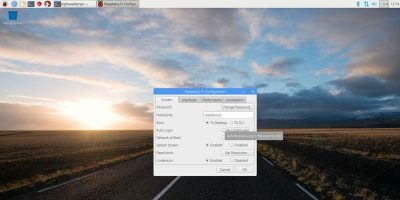 With the upsides of being a computer comes the downsides as well – the Pi by itself requires more investment alongside the initial kit to get it up and running as its own computer. You’ll need an SD card, peripherals, even a screen if you don’t have one. The Raspberry Pi also doesn’t have the Arduino’s sensors, so this makes it rather unfeasible (and just a waste of money) for simple things like control panels or remotes. 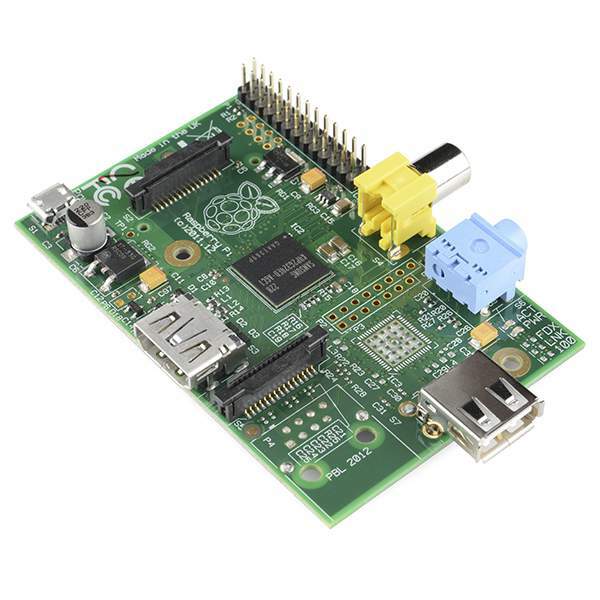 The Pi is suited to software and software developers. 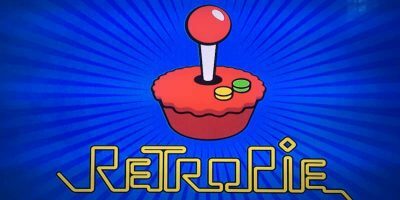 You can run Linux, Android and eventually Windows 10 on it, modify it into a portable computer for retro emulation or computing on the go, and even, if you are so inclined, use it as a portable desktop machine. If you’re interested in tinkering with your home systems or making simple controllers, the Arduino is for you. It’s cheaper and is ready to be used right out of the box, with a multitude of shields available for any specialized needs you may have that aren’t covered by the base hardware. 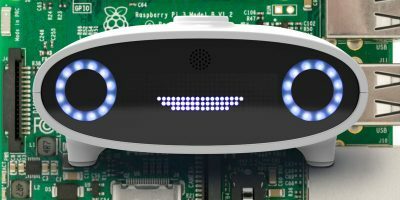 If you’re more into messing with software and computers, the Pi is the device for you. There are multiple form factors, as well as the Pi 2 for people who want a more powerful computer that could fit in your pocket. 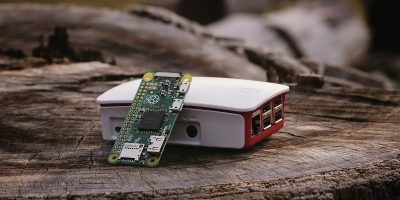 The Pi requires an extended setup time and is more of a hassle to set up, but if you fancy yourself a software developer, that shouldn’t be any issue for you. What about you? Are there other DIY devices you think we should cover? 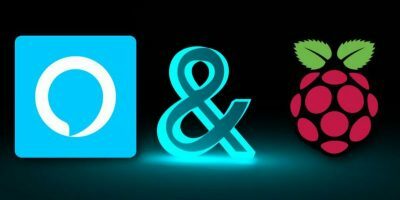 Do you have the Pi or Arduino? If so, what have you done with it? Sound off in the comments! Get a Gertboard it is an Arduino that takes Arduino shields, but itself plugs onto a PI as a shield. Have it ALL.